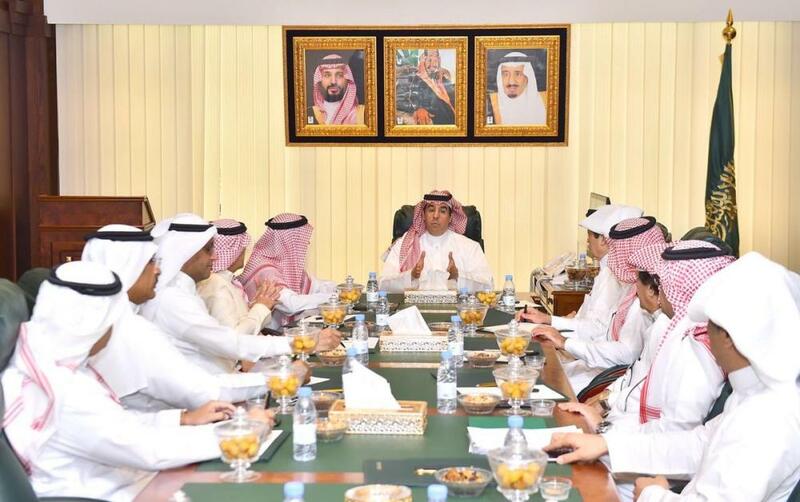 JEDDAH – Minister of Media Dr. Awwad Al-Awwad met editors-in-chief of local newspapers at his office in Jeddah on Wednesday. During the meeting, they discussed the latest developments in the media sector, especially the digital media as well as the ways to further promote the Saudi media. 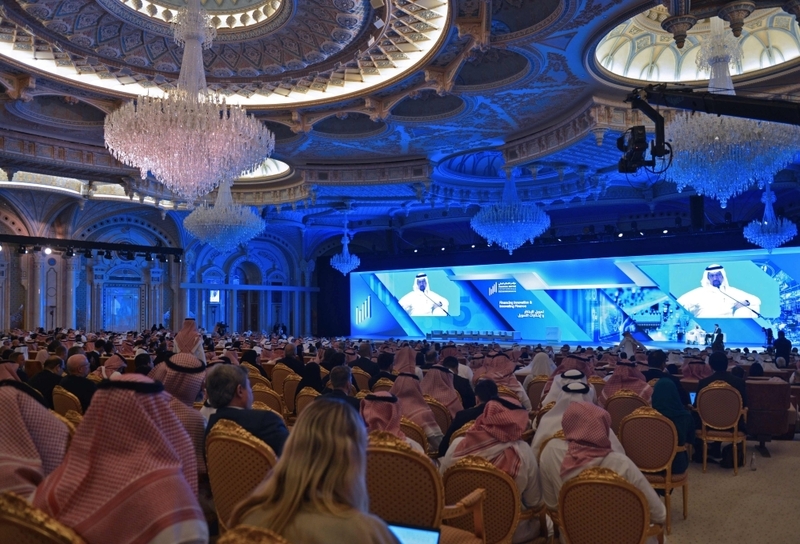 The discussions also focused on developing the standard of Saudi media in a way meeting the requirements of society, in addition to contributing to enhancing public awareness and creating an atmosphere of discussions. The meeting was held as part of the minister’s periodic meetings with journalists, writers and opinion makers.